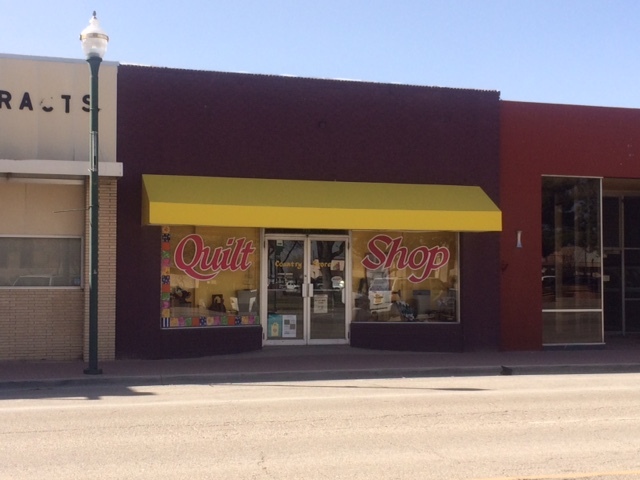 Lovington MainStreet is committed to our downtown businesses. They are the backbone of our community and their resilience is proof of what a hard working town we are. Each quarter we will feature a downtown business. We hope you are able to learn more about what services/products you can get locally, as well as business hours, and contact information.